David Fox is always delighted to perform his unique brand of magic and illusion for intrigued audiences throughout the beautiful London Borough of Bromley. 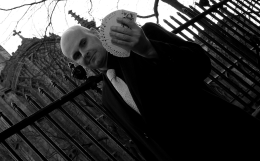 If you are organising a special party, function or social event in Bromley, Magic Circle magician David Fox will make sure it is a memorable occasion. His world class performances of sleight-of-hand, card magic, classic illusions and mind reading will make a massive impact on the proceedings. Bromley boasts many interesting attractions and venues such as Chislehurst Caves, Down House (Charles Darwin's residence), Holwood House and the location of the famous Crystal Palace. 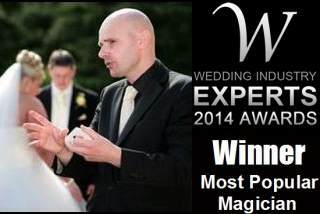 David's magic is ideal for special events and his immaculate appearance and meticulous planning will always ensure an outstanding performance is delivered.